Maciej Cieśla Paintings and Gallery | Abstract and expressive art by European artist. Modern art. : Contemporary art by Maciej Cieśla " City, night and music " Modern art, young European artist gallery. 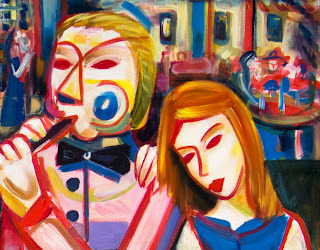 Malerei Galerie, moderne kunst. 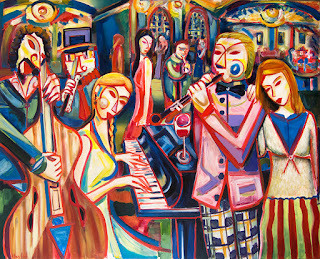 Contemporary art by Maciej Cieśla " City, night and music " Modern art, young European artist gallery. 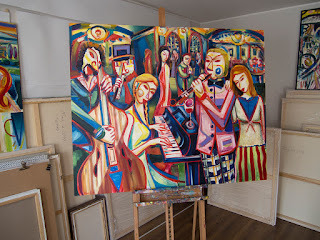 Malerei Galerie, moderne kunst. 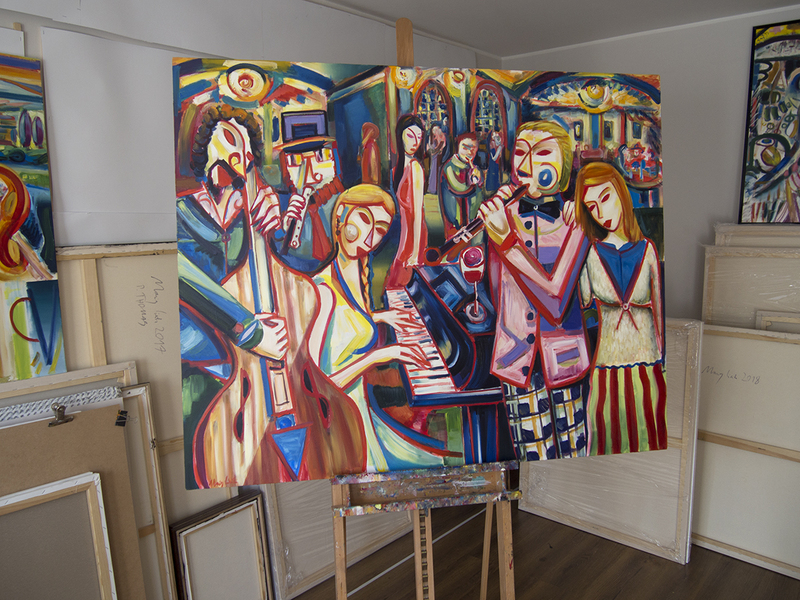 Painting inspired by city nightlife, with the addition of some oldschool party style " City, night and music " 150 x 120 cm Oil on canvas. 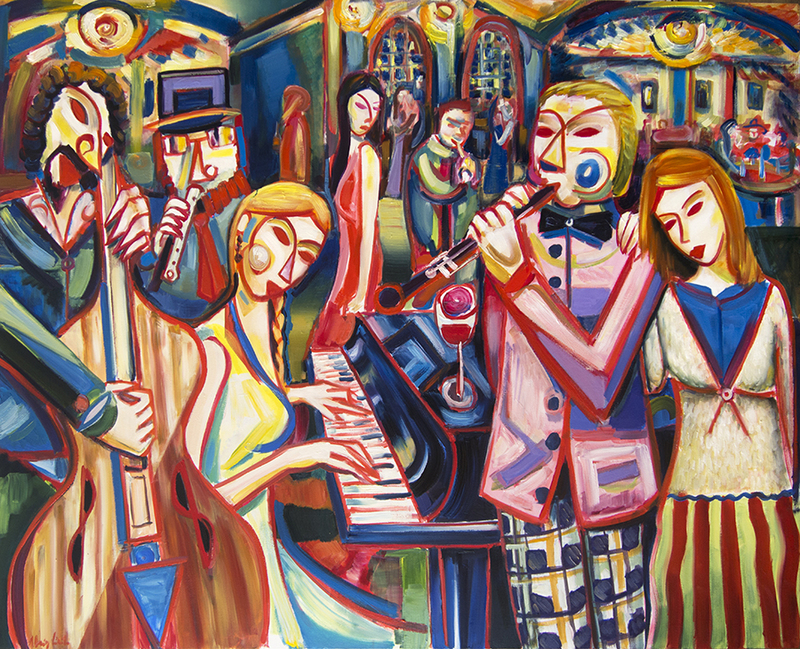 "Stadt, Nacht und Musik" 150 x 120 cm Öl auf Leinwand.